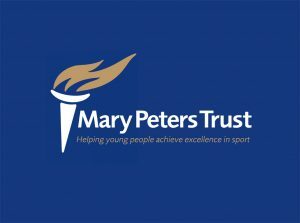 Would you make a relay team for Mary Peters Trust at this year’s Belfast City Marathon? A great day with fantastic atmosphere and a chance to support our young sports stars. Pack will include sponsor form and T shirt.